I am an assistant professor at the University of Toronto in departments of Computer Science and Statistical Sciences. I am a faculty member of the Machine Learning Group and the Vector Institute, and a CIFAR Chair in Artificial Intelligence. Before, I was a postdoctoral researcher at Microsoft Research - New England. 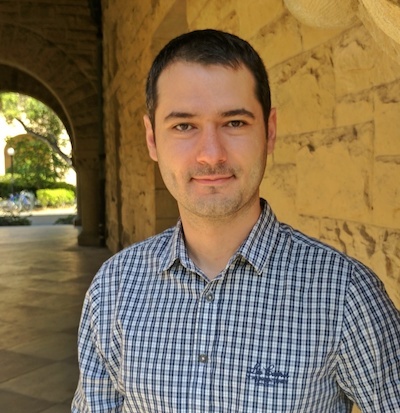 I did my Ph.D. at Department of Statistics at Stanford University where I was jointly advised by Mohsen Bayati and Andrea Montanari. I have an M.S. degree in Computer Science from Stanford, and B.S. degrees in Electrical Engineering and Mathematics, both from Bogazici University.